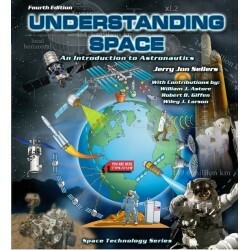 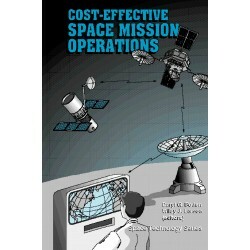 > Books>eBooks>eBook - Human Spaceflight, Mission Analysis and Design, 2nd ed. 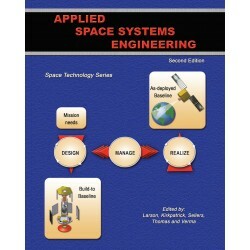 The Human Spaceflight book is focused on applied space system engineering of crewed missions and systems. 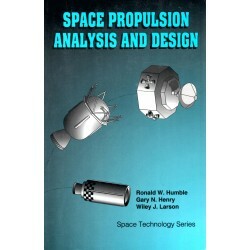 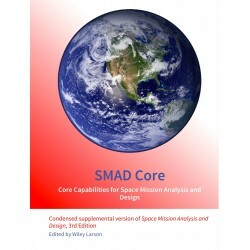 This process-oriented book is intended to help you conceptually design end-to-end human space missions. 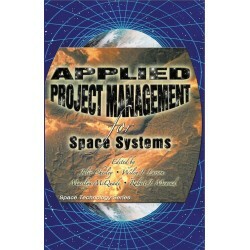 Human Spaceflight is essential if you manage, design, or operate systems for human spaceflight. 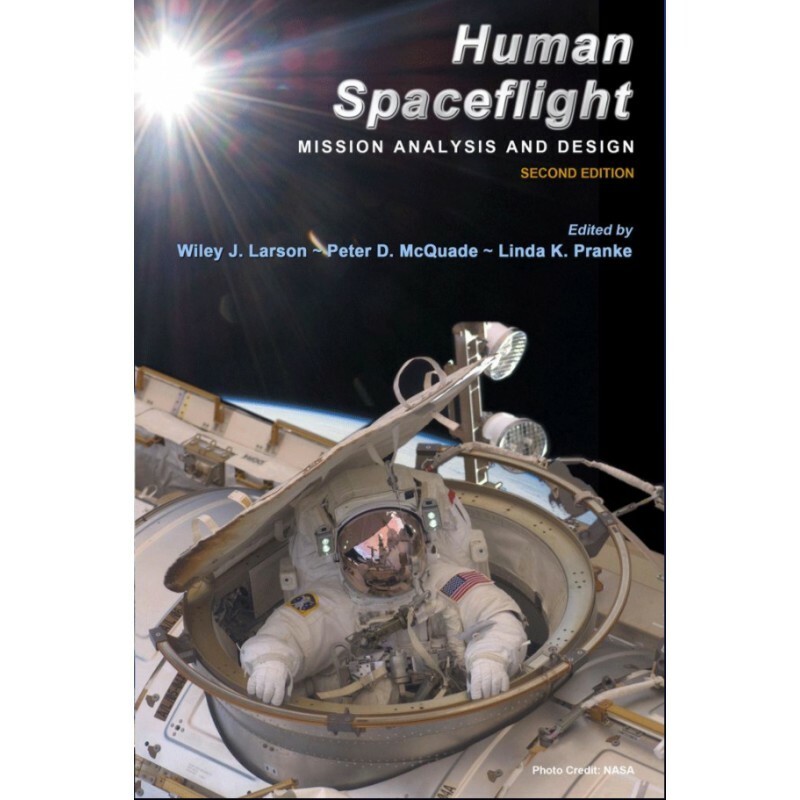 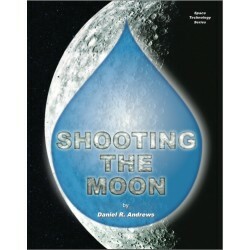 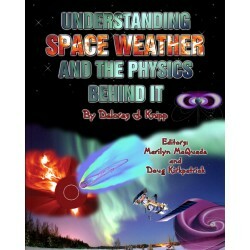 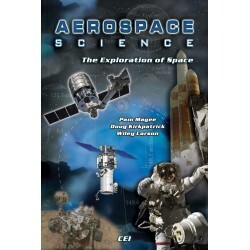 This book provides a much-needed big-picture perspective that can be used by managers, engineers and students to integrate the myriad of elements associated with human spaceflight. 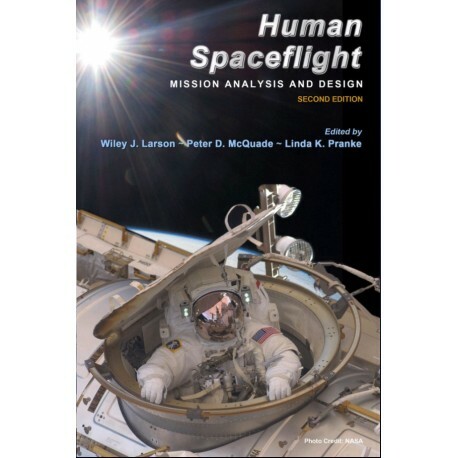 With end-to-end coverage of designing human space systems for Earth, Moon, and Mars, Human Spaceflight spotlights key issues and possible problems to consider as part of the design process. 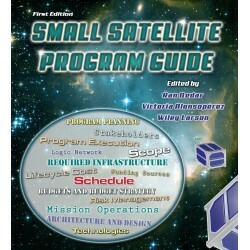 Written by a group of 67 professional engineers, managers, and educators from industry, government, and academia, this book shares industry and government best practices as well as lessons learned from decades of experience. 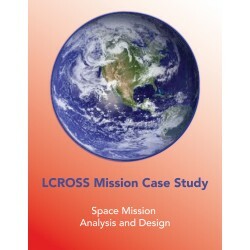 Topics include: space and surface environments, human factors, safety, orbits and trajectories, space station design, life support systems, thermal controls, guidance and navigation, power systems, robotics, and so much more.